Authors: Plyushchikov V.G., Makarova E.P., Sudnik E.V. 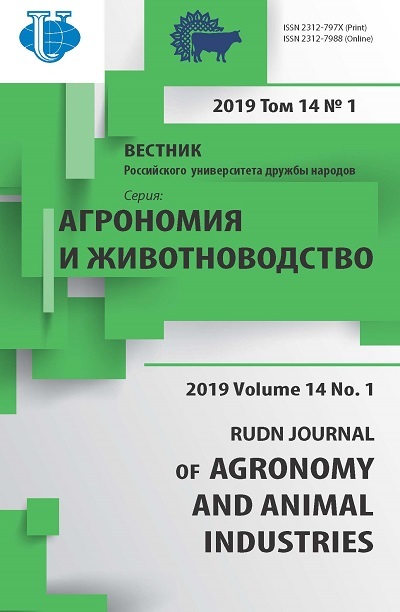 The article is dedicated to the questions of cooperation between Russia and Ecuador in the areas of agriculture and agrarian education. The perspectives of cooperation are deeply connected with trade-economic relations. Economics of Ecuador is characterized by positive dynamics. In world list of competitiveness Ecuador is on 71-st place between 148 countries. GDP in 2012 is 84,5 billion USD. The main subjects of bilateral trade between Russia and Ecuador are bananas and cut flowers, some of Russian importers have their own banana plantations in Ecuador. Import from Russia consists of iron, steel, electric medical equipment, parts for cars, paper, fertilizers. 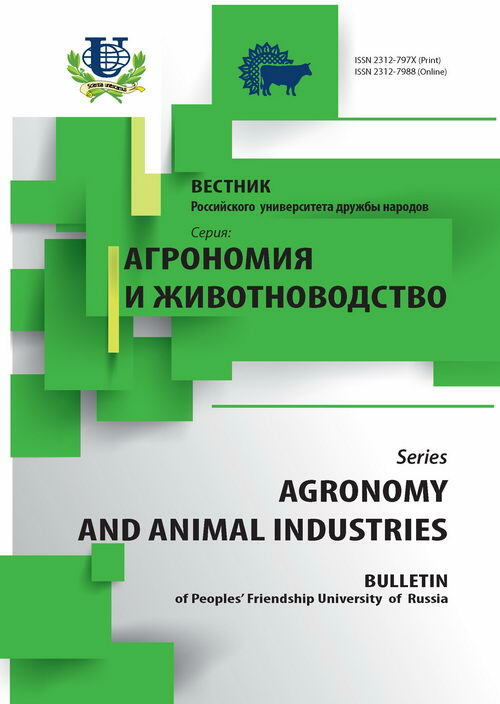 Russian People’s Friendship University (RUDN) is unique to have lots of connections with graduates in Ecuador, that will foster cooperation in agriculture and agrarian education. Totally RUDN educated over 5000 specialists for 29 Latin American countries, 550 — for Ecuador. In 2012 during the visit of RUDN’s delegation the Working Program between RUDN and Agrarian University of Ecuador for years 2013-2018 was developed. Nowadays the bachelo’sr and specialist’s educational programs are developed at agrarian universities, faculties of technical and political universities. Nevertheless the post-diploma programs are not enough, but according to new law on education universities of Ecuador have to enlarge number of professors who have Maer and PhD level. Actual educational reform in both countries give challenge to find new mutual projects to improve competitiveness on global markets. international food trade, Ecuador, agrarian education, import of fruits, trade-economic relations, international interuniversity cooperation. Copyright (c) 2013 Плющиков В.Г., Макарова Е.П., Судник Е.В.